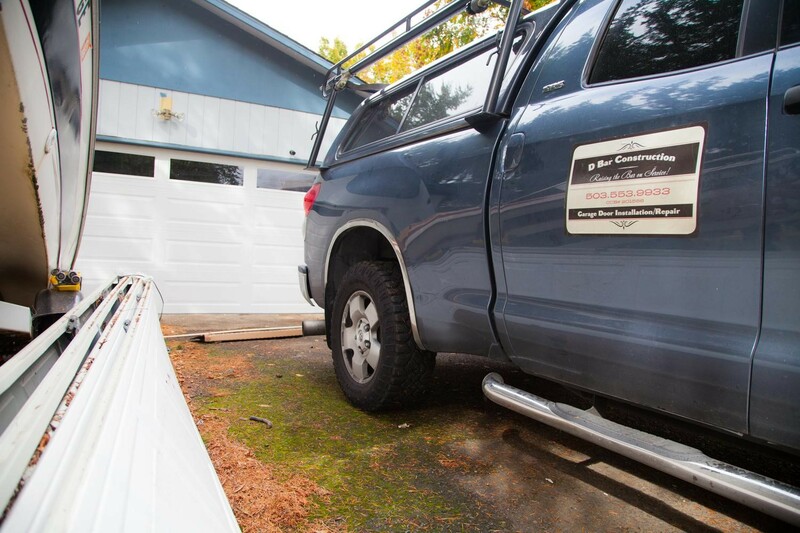 When you are in need of garage door repair, installation, or service in Tualatin, OR, call D Bar Garage Doors. We will be happy to assess the situation over the phone and get you taken care of the same day! 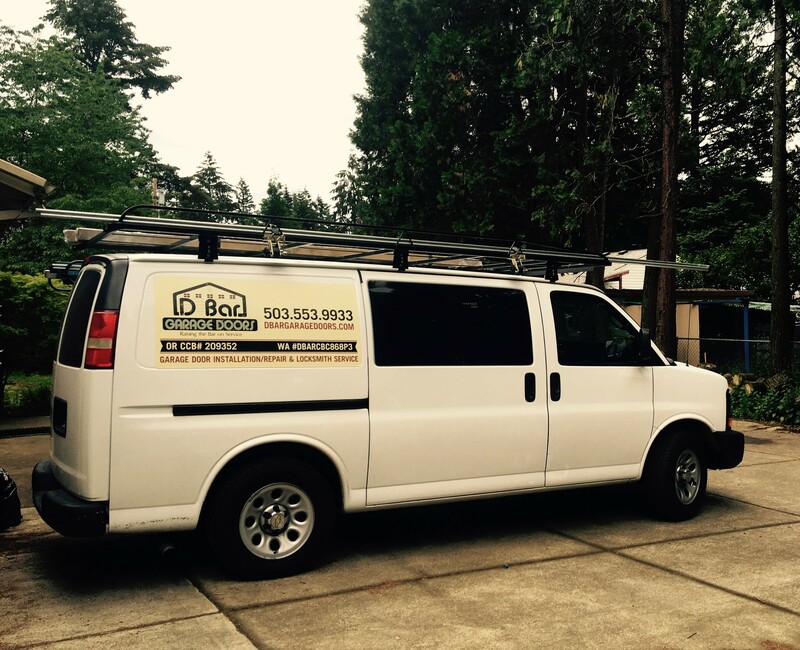 Whatever your need may be, D Bar Construction can handle and would love to offer top-notch residential or commercial garage door service.